Looking to keep young boys (think 9 to 12-year-olds) off the iPad or away from video games this holiday season? As a father of a nine-year-old, I actively scour bookstores this time of year for gifts hoping to keep the kiddo’s interest piqued and away from a device or console. Yes, moments after the wrapping gets ripped off a book, it usually get pushed quickly aside. I’ll say nothing and remind my son after he’s used up all his screen time for the day to go take a peek at the new book—or I’ll choose one that gets us both involved. I'm a big believer in Minecraft for young boys and am certain those who play the game will love these books. As parents with young children know, the amount of boys playing this game right now is phenomenal (here's to hoping it creates a whole slew of architects and engineers in the years ahead)—so why not foster their desire to learn how to use red stone correctly, build a keep, or keep Steve safe. These guides are great for helping younger, less advanced readers improve their reading, as well as older boys who want to better their crafting skills. Written by the author who brought us the Percy Jackson and the Olympians franchise, the bestselling Heroes of Olympus series continues Percy's world in with stories both boys familiar to the franchise (and newcomers alike) can't put down once they get going. Follow the adventures of demigod teenagers as they fulfill the Prophecy of Seven, uniting to stop the primordial goddess Gaea's from destroying the world. Author Rick Riordan put together another great series beloved by the young adult crowd. The final book in the series, The Blood of Olympus, came out in October. I gave this guide book to my son for his seventh birthday and we've dipped into it for years (I actually used it as research for one of my books). Boys can learn how to make a tree house, tie One Of Five Knots Every Boy Should Know, learn about spy codes and ciphers, place a splint, or write in invisible ink. This book packs a fun punch (for parents, too) and can keep kiddos interested for months. Interestingly, the book originally came out in England. It's since been adapted for the U.S. market. For the advanced readers, this classic is one of my all-time favorites and a great first epic. 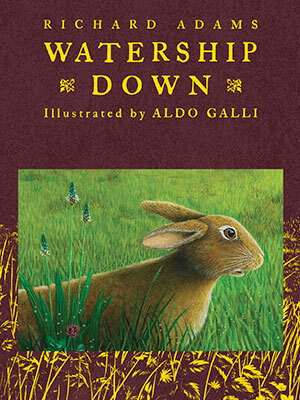 A tale of adventure as rabbits Hazel and the clairvoyant Fiver, along with friends, flee the destruction of their warren, forced on a quest to find a new home— surviving hardships and enemies along the way. Full of great themes for the sophisticated reader, this story teaches about tyranny, along with ideas of impermanence and mortality. 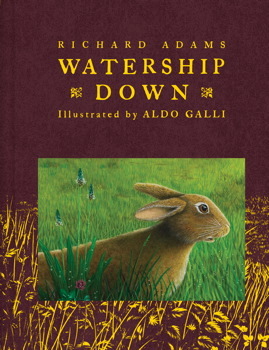 Originally published in 1972 by Richard Adams, this award winning novel stands the test of time. Note: This long novel can be tough to keep the younger readers riveted at first. Not for the more sensitive of readers, either. 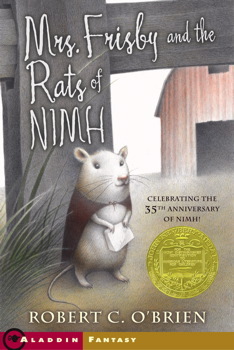 Follow bored 10-year-old Milo and a watchdog named Tock's journey after entering the magic tollbooth. A funny, great adventure. 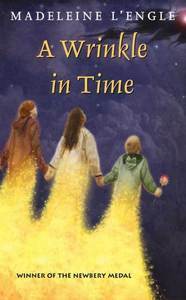 Travel through time and space with fourteen-year-old Meg, her younger brother Calvin Wallace, and their friend Charles as they search for Meg's missing father— a scientist who disappeared while doing secret work for the government.